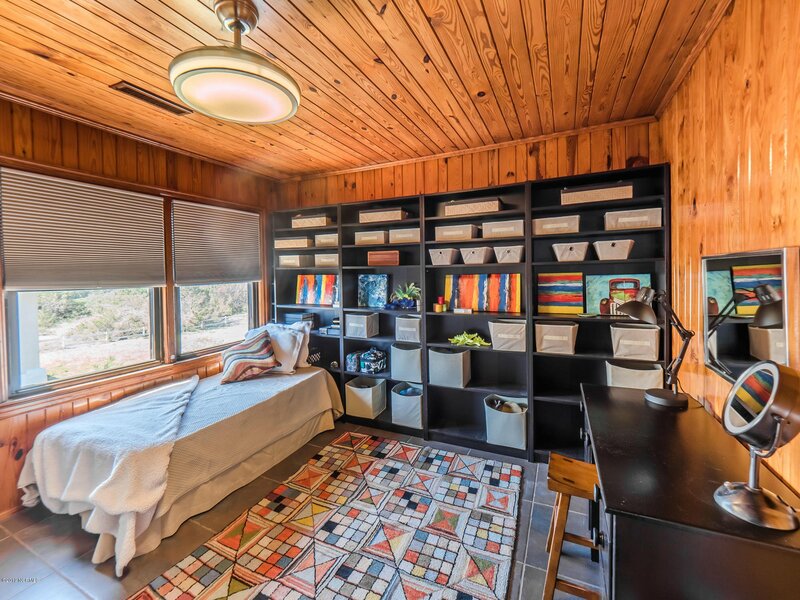 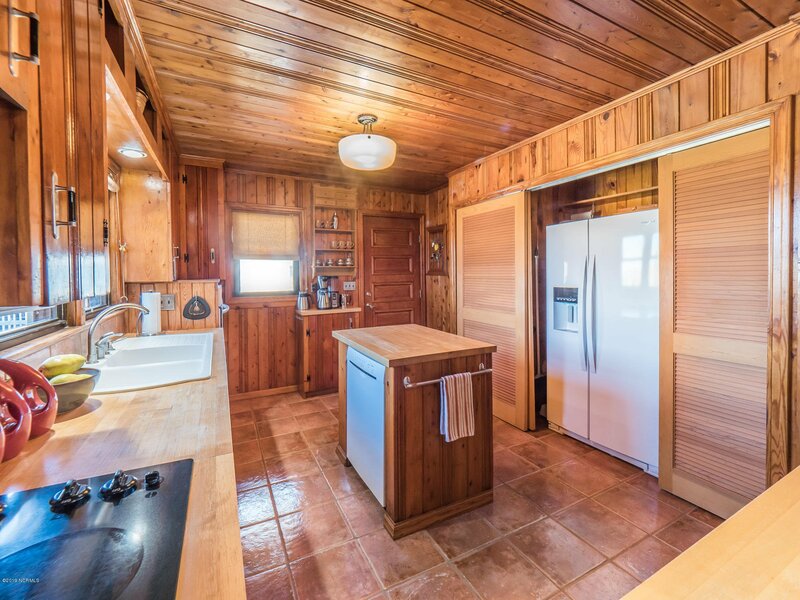 Be charmed by this meticulously maintained vintage cottage. 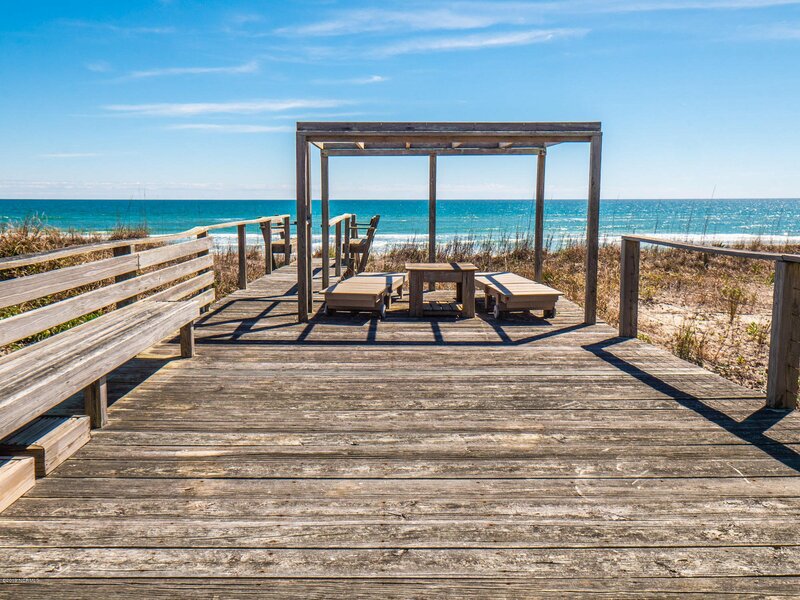 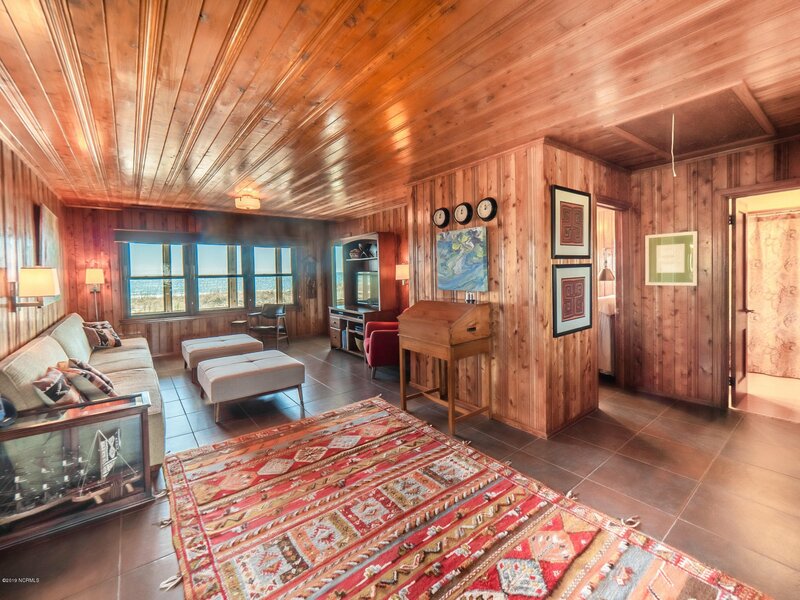 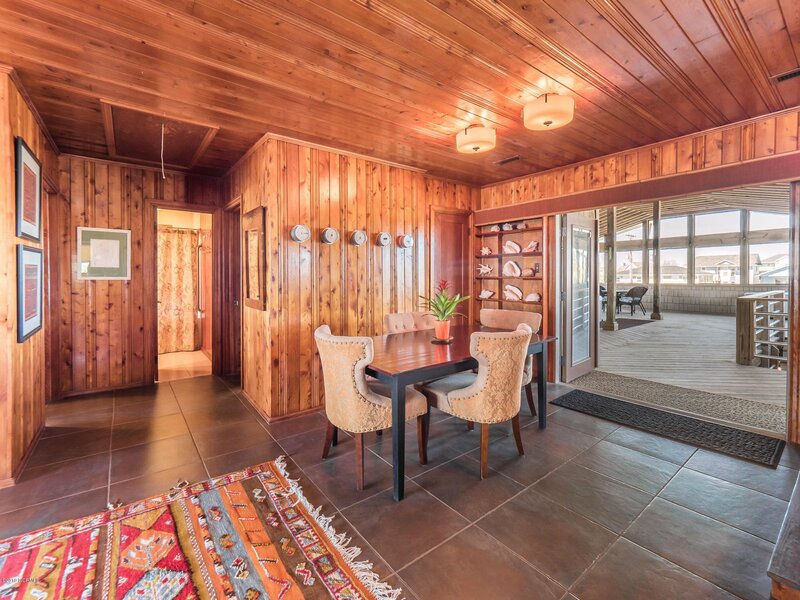 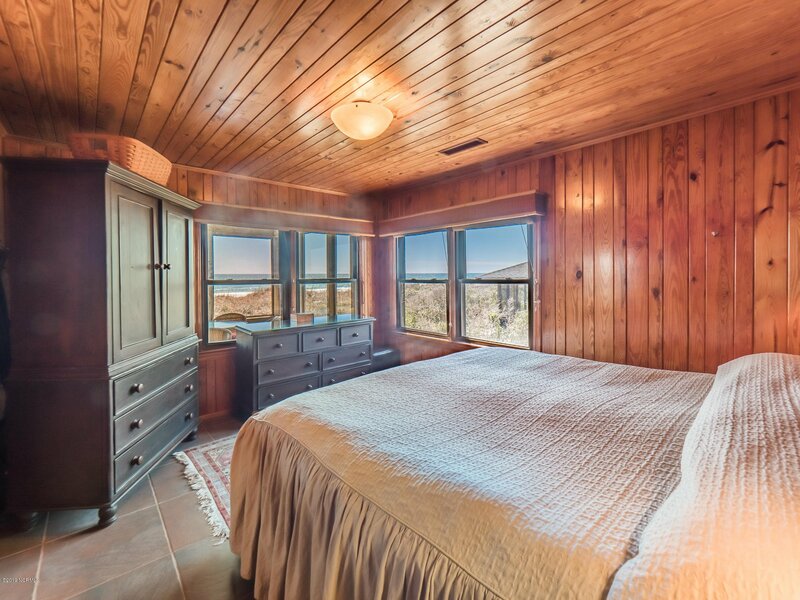 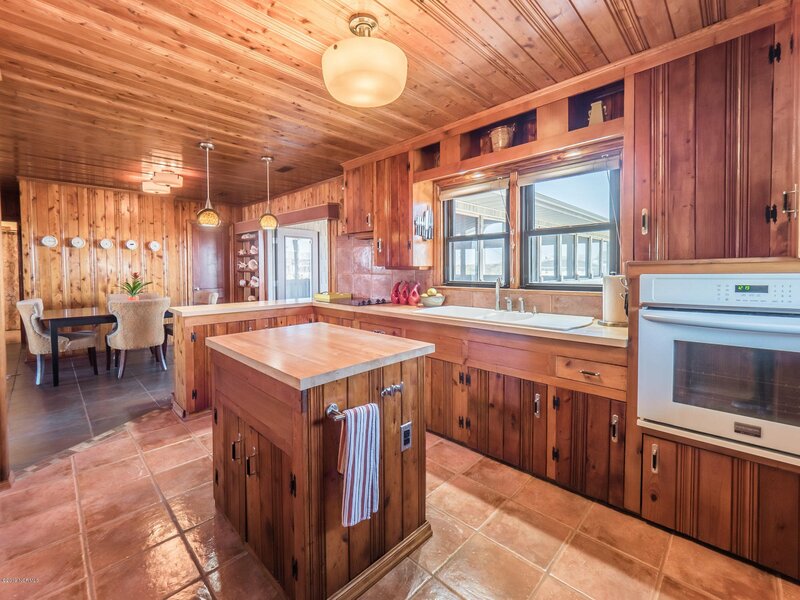 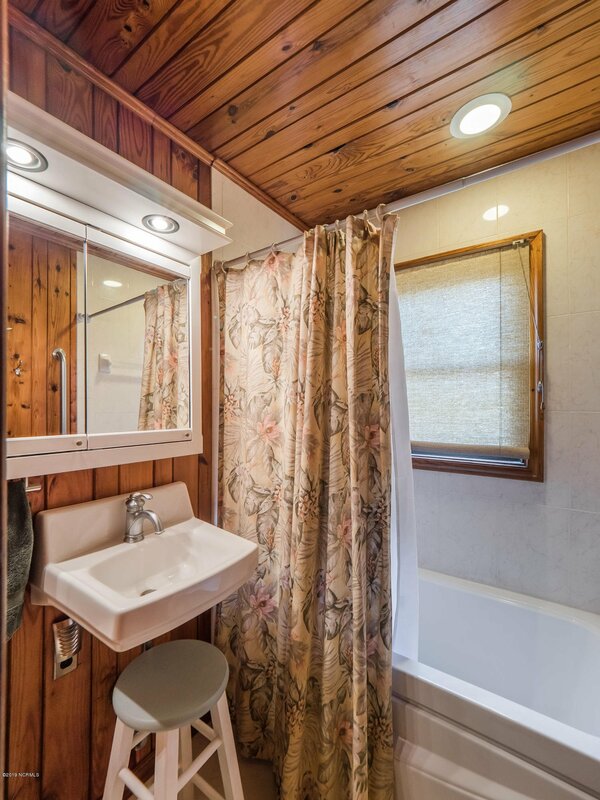 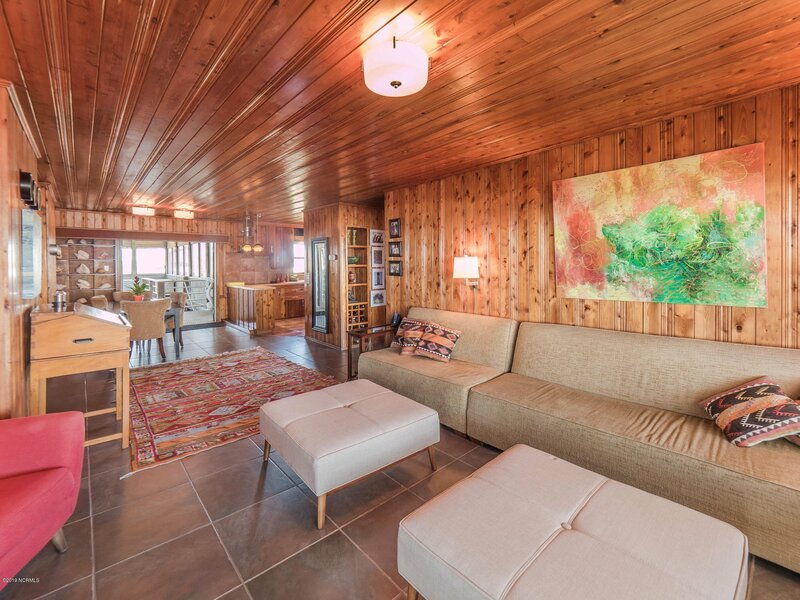 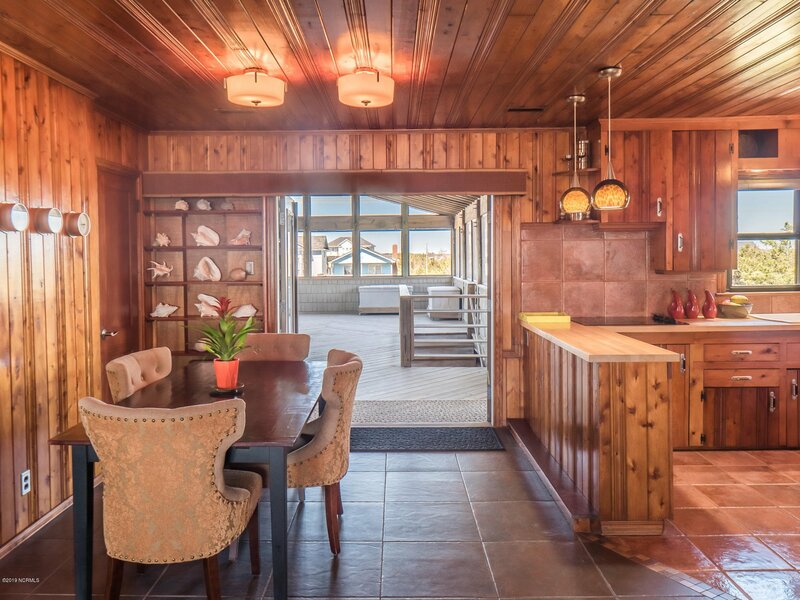 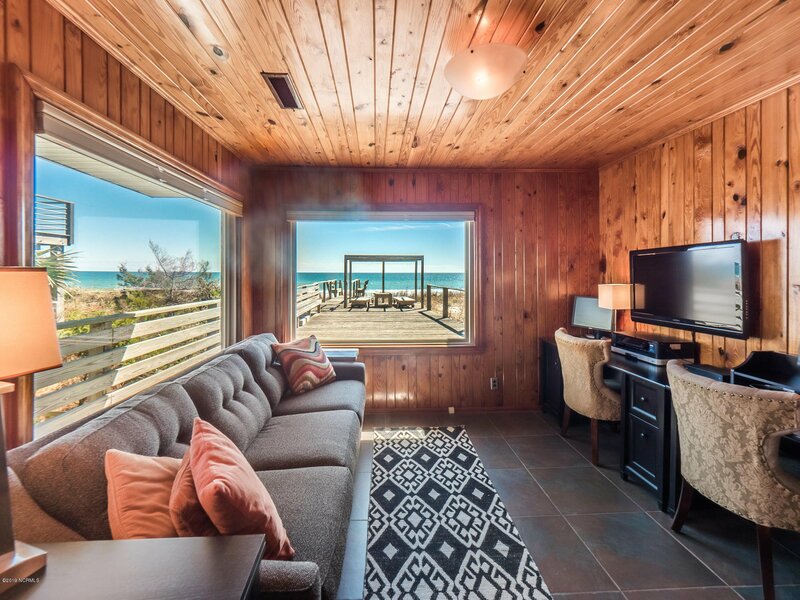 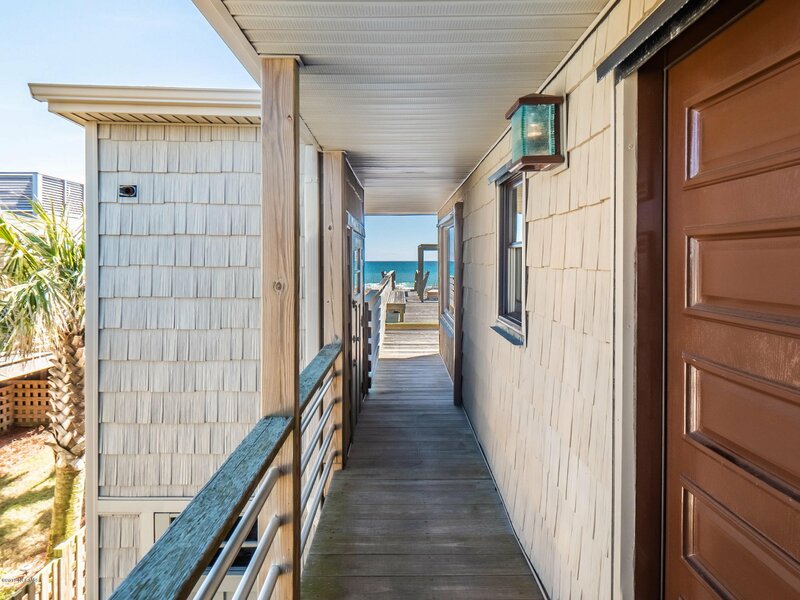 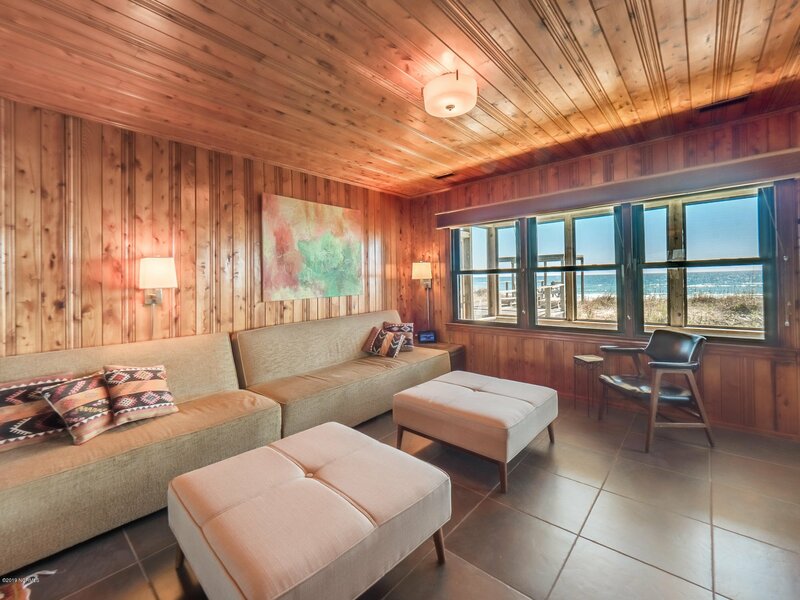 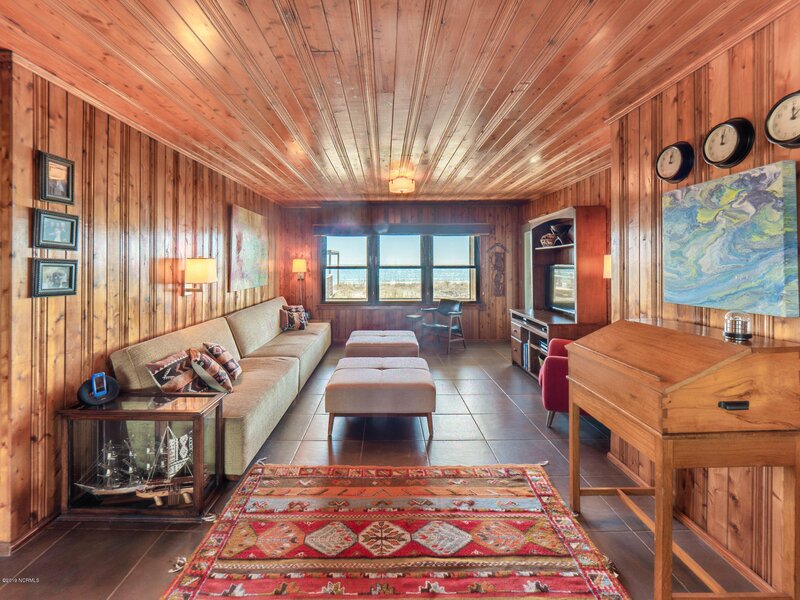 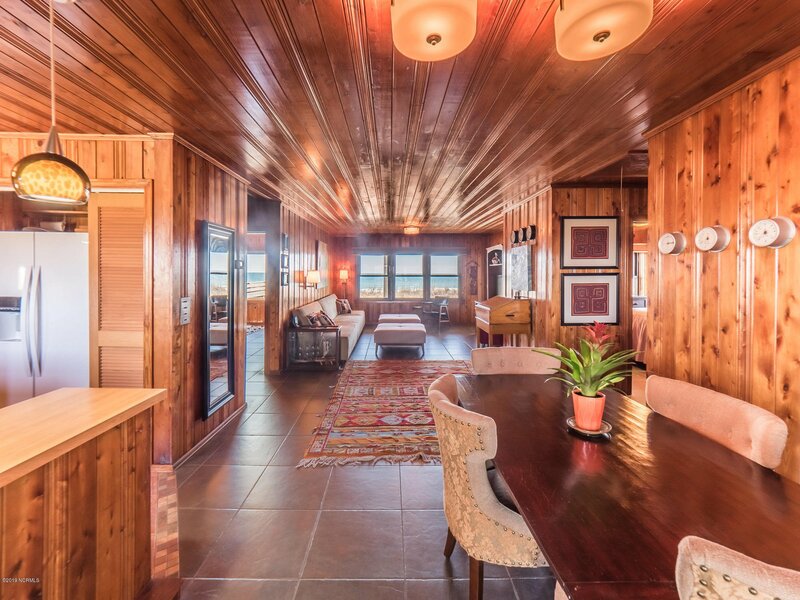 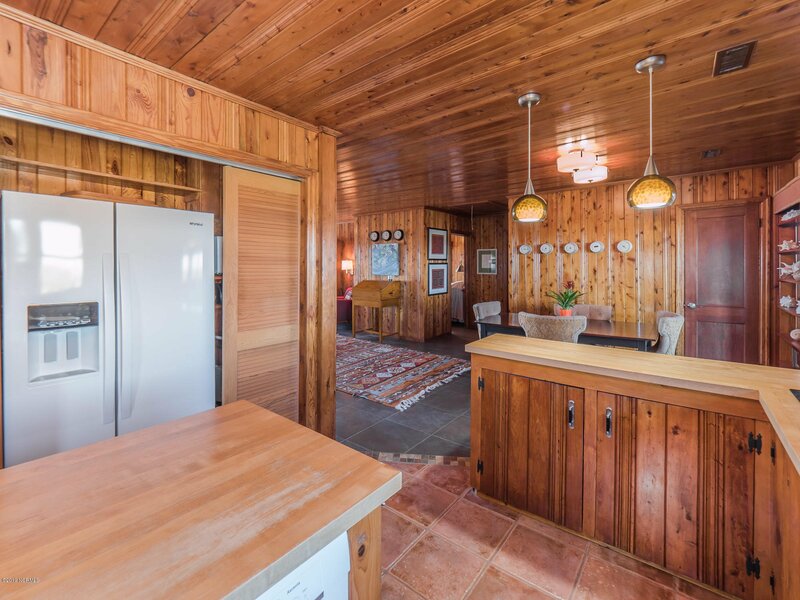 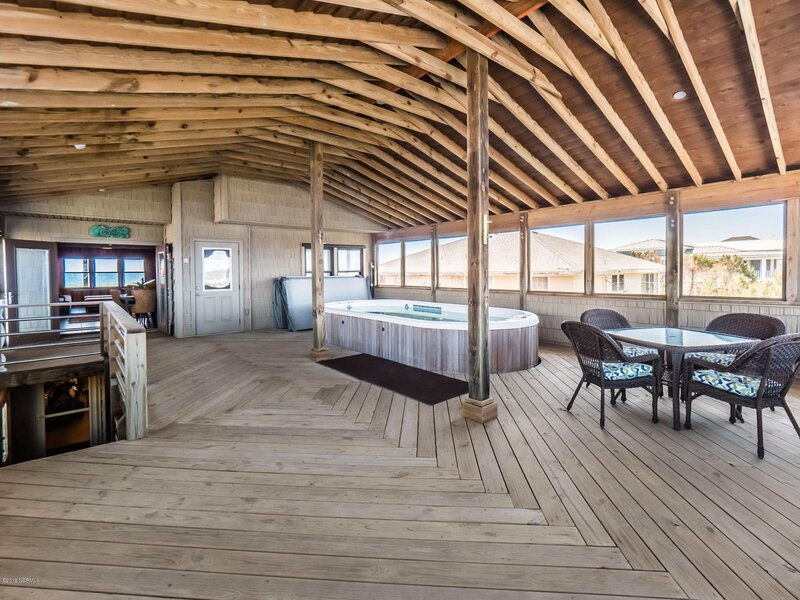 The knotty pine walls will invite you to exhale and take in the incredible ocean views. 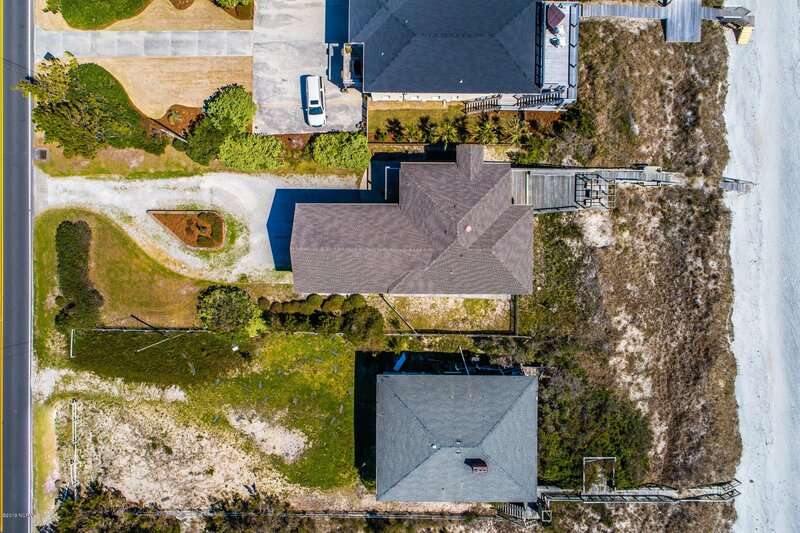 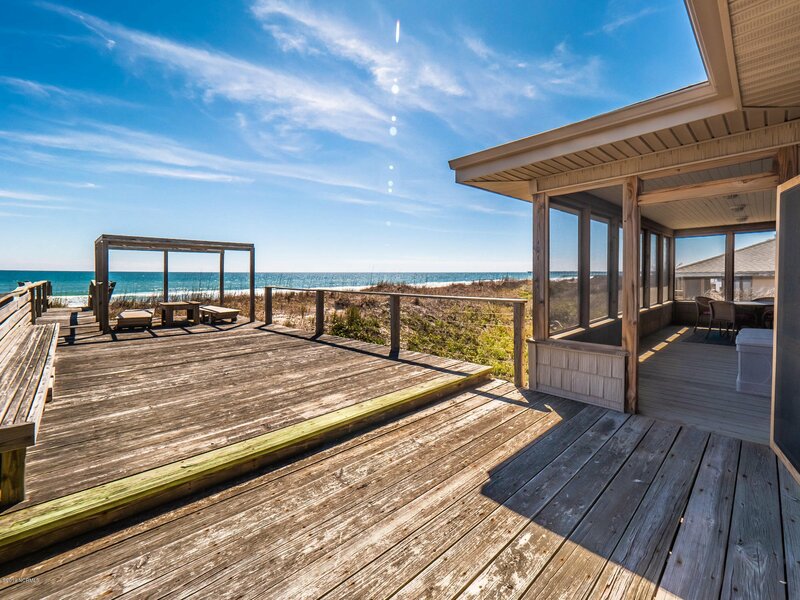 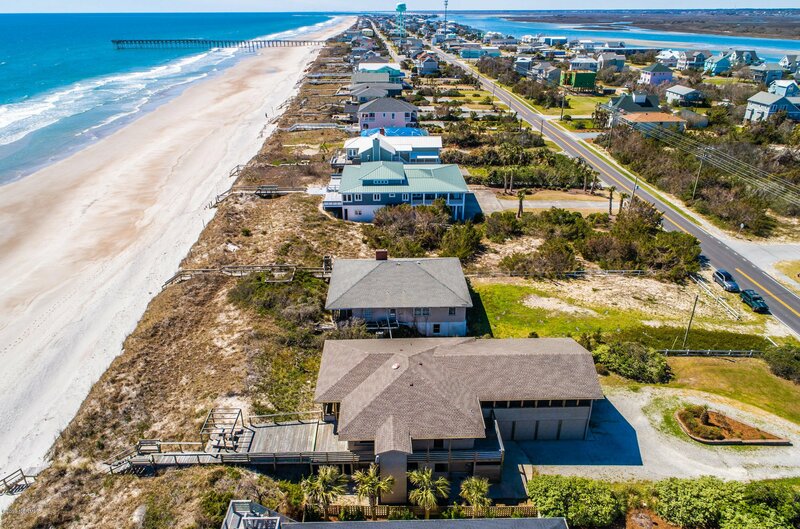 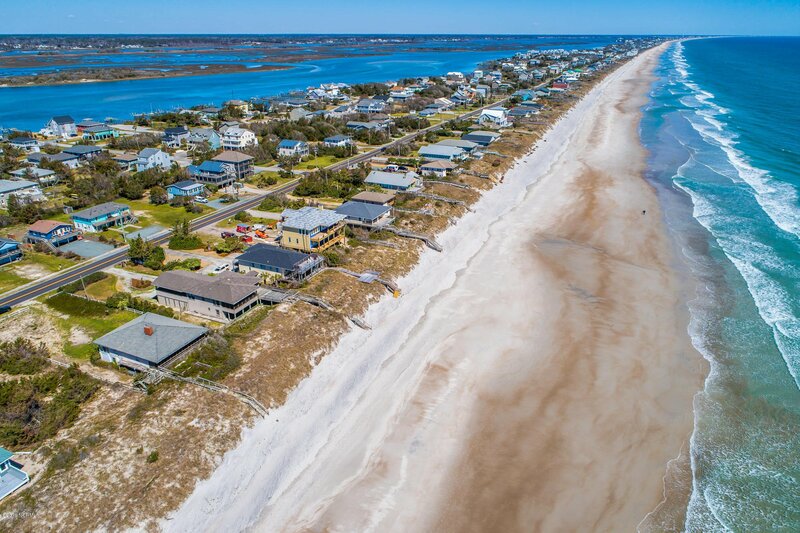 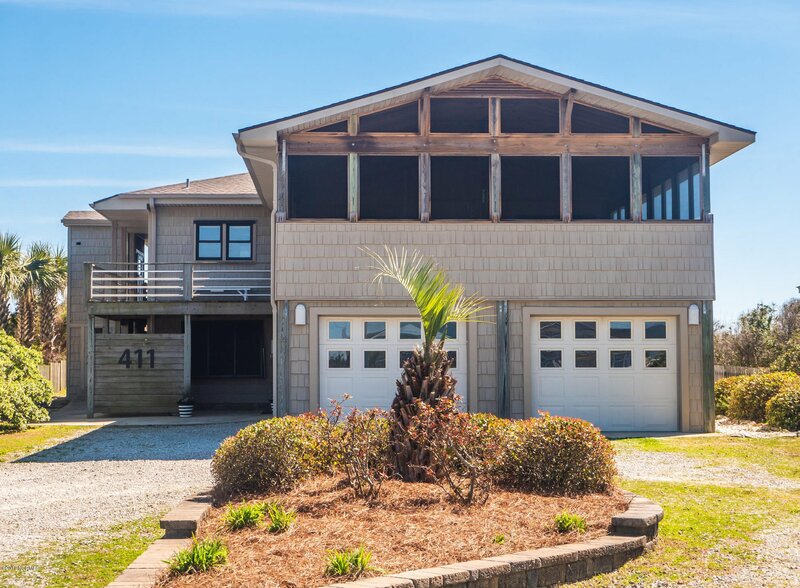 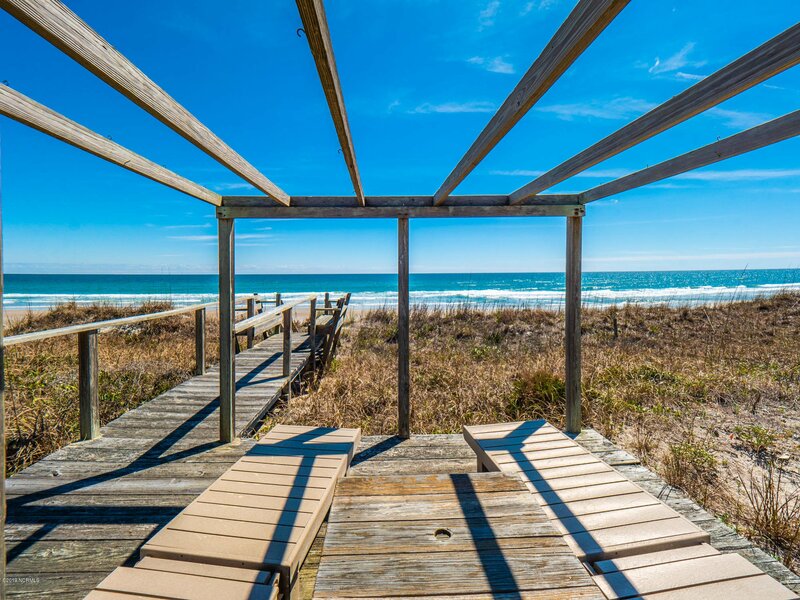 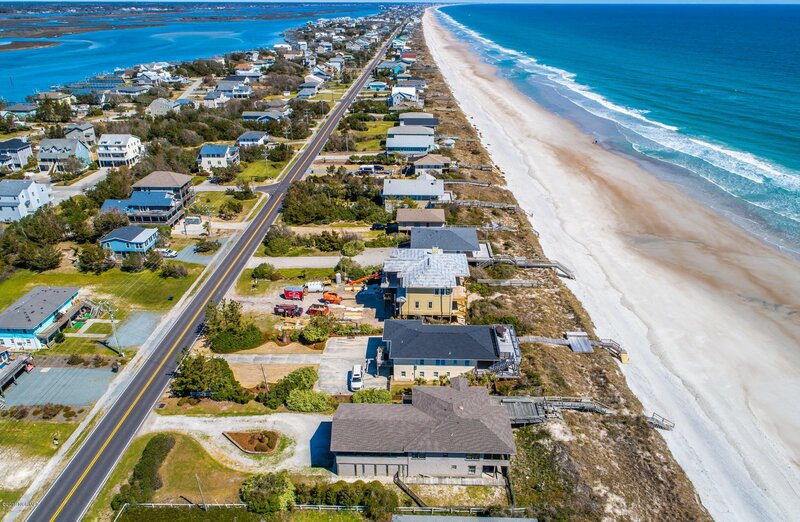 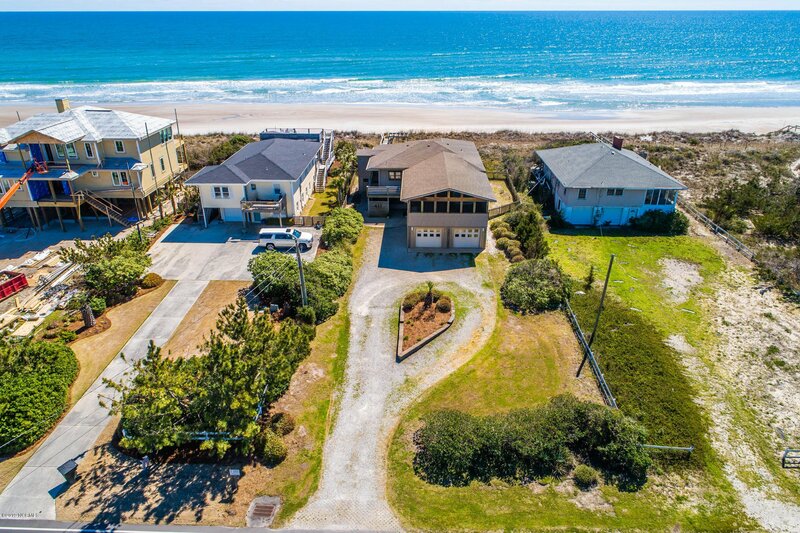 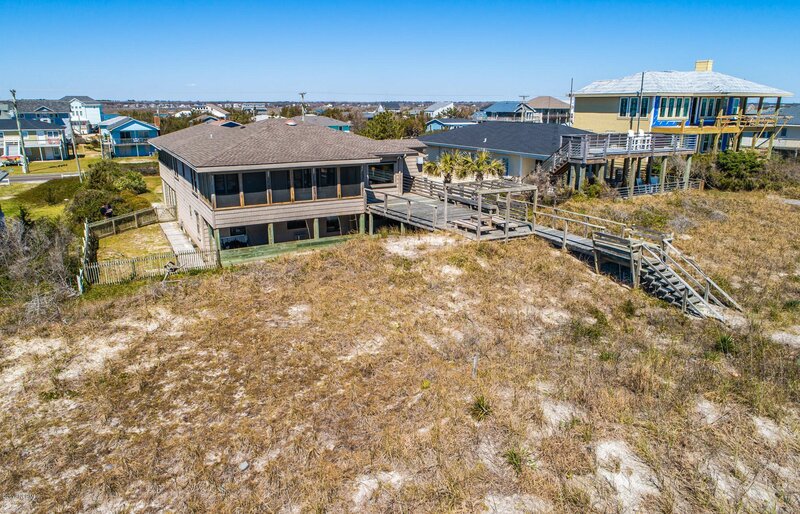 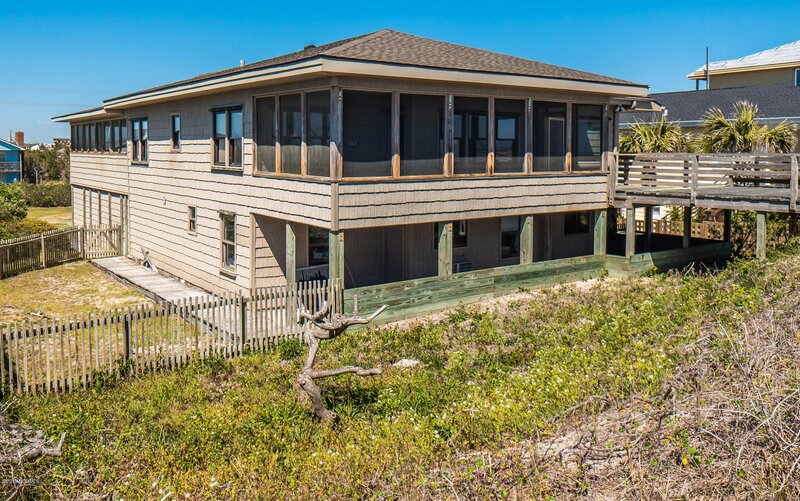 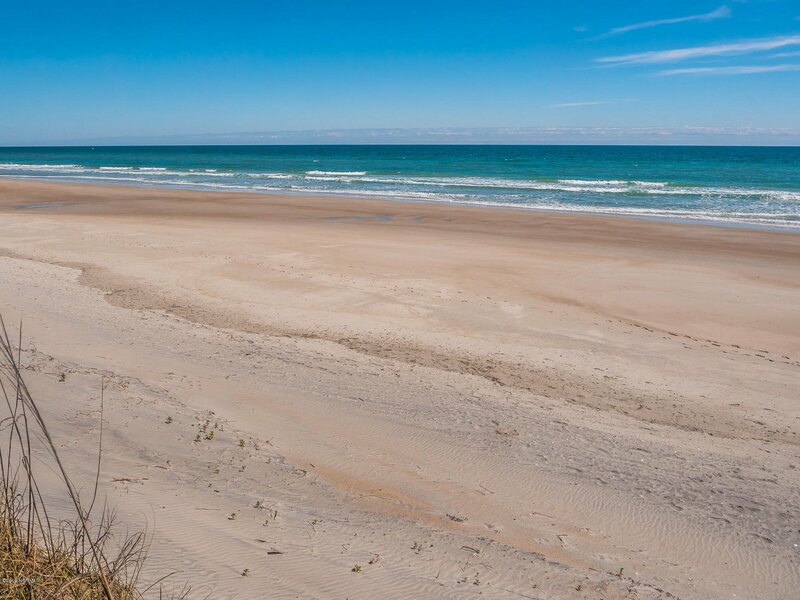 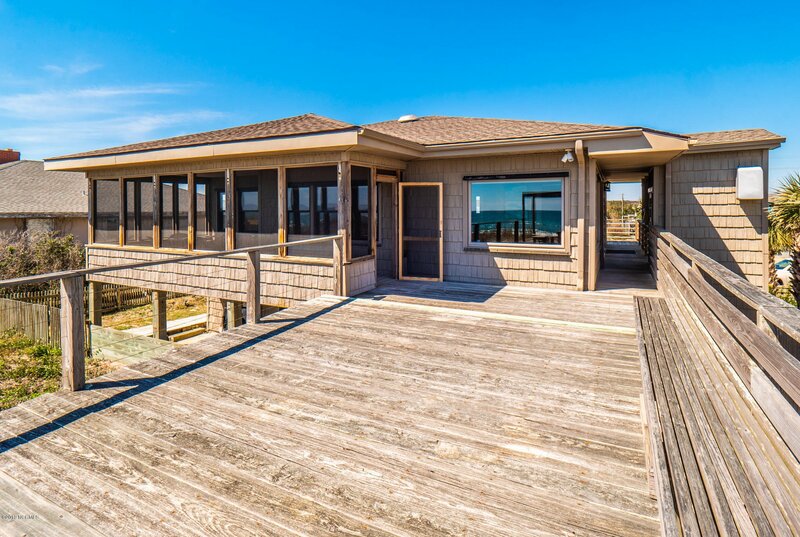 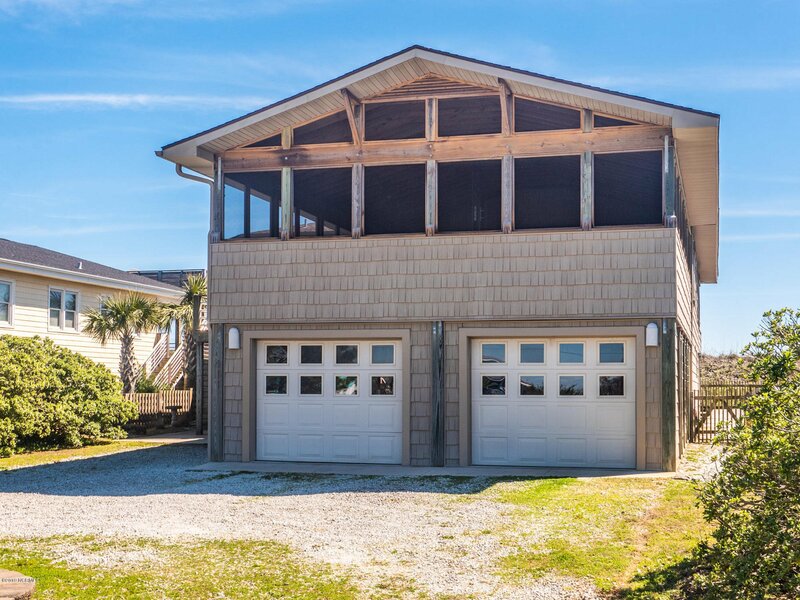 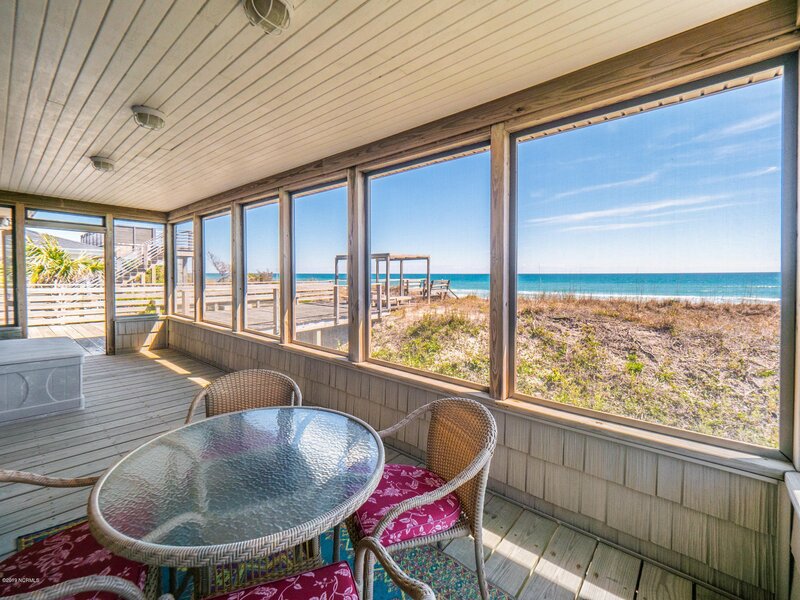 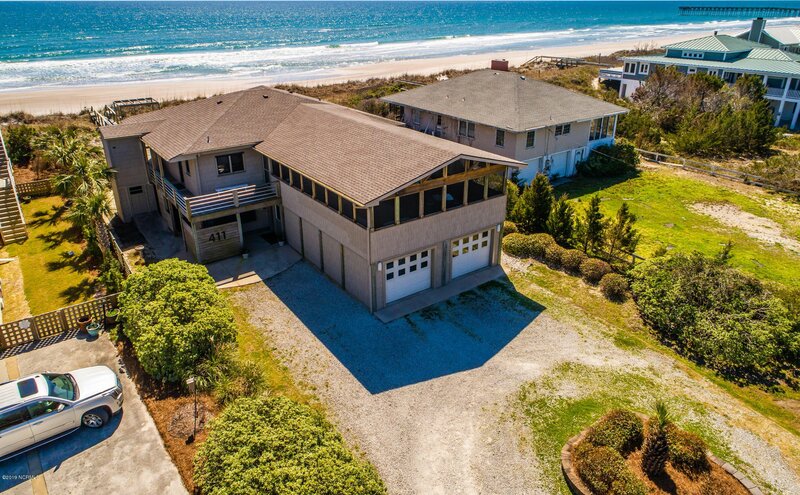 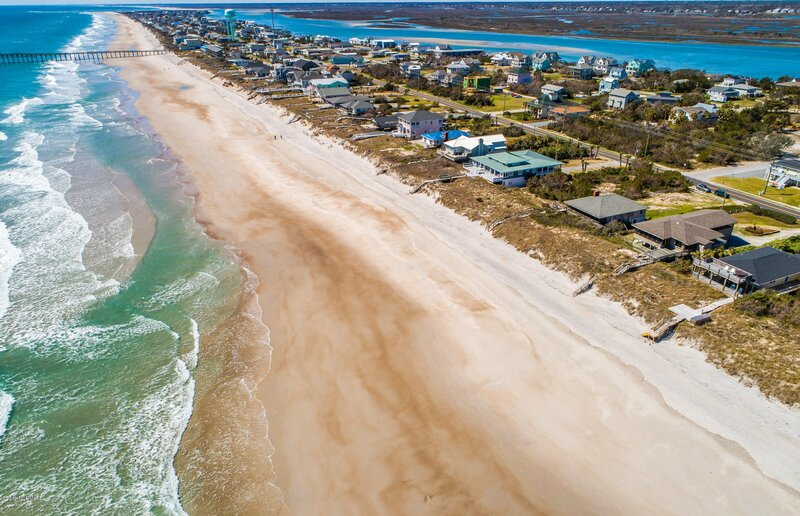 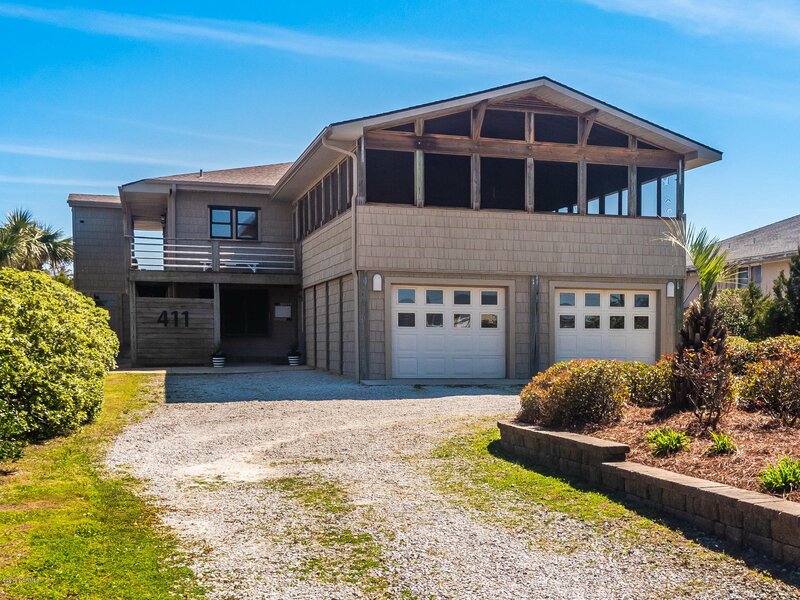 This ready to move in three-bedroom home is located on one of Topsail Island's best lots. 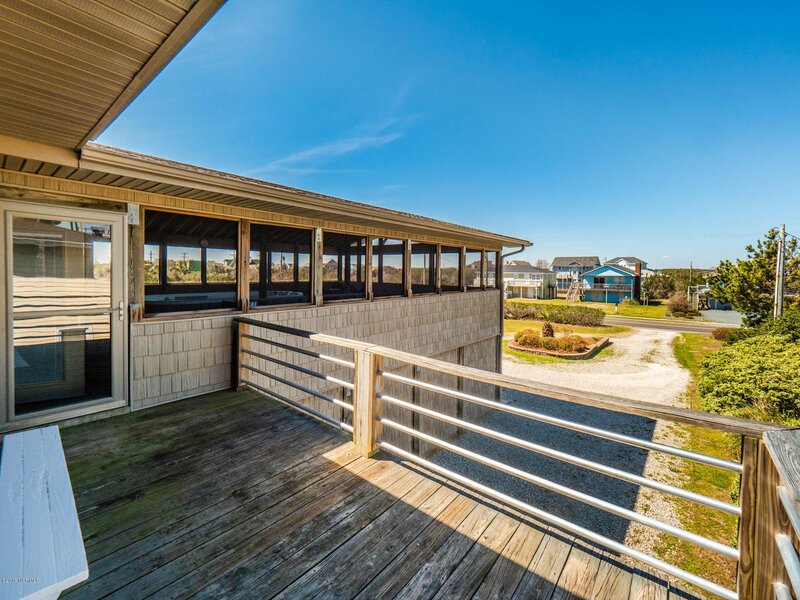 It is a high lot with deep dunes, plenty of parking and room for easy expansion if desired. 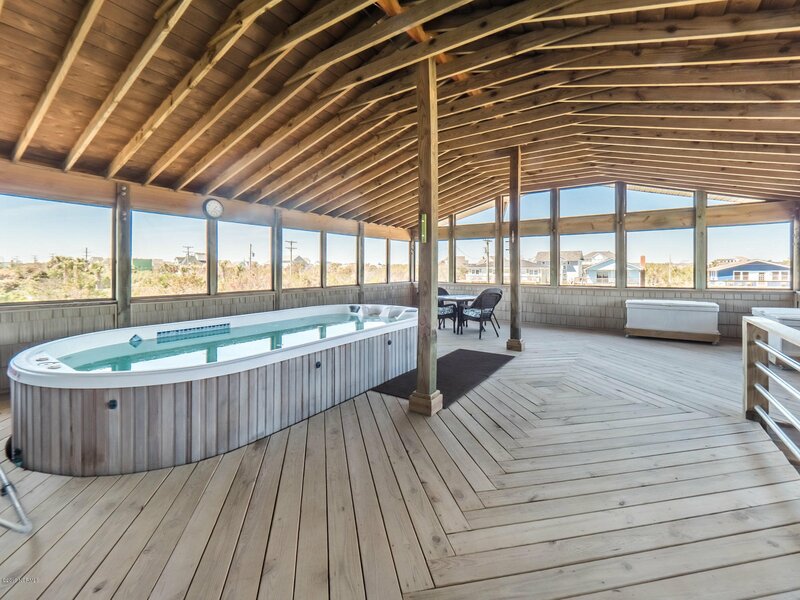 The large screened living area always offers continuous breezes and contains the swimming spa for those days you want to relax in the shade. 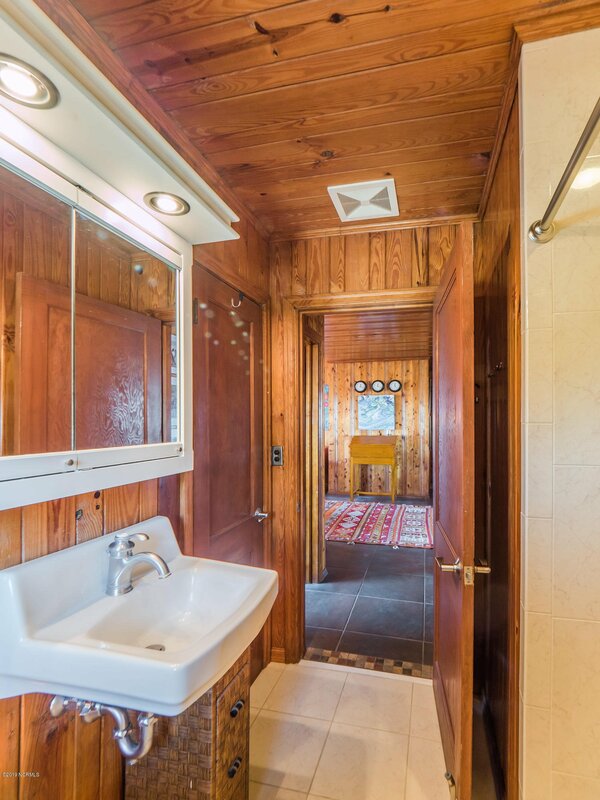 The many thoughtful upgrades include tile flooring throughout, an elevator and a two car garage to name a few. 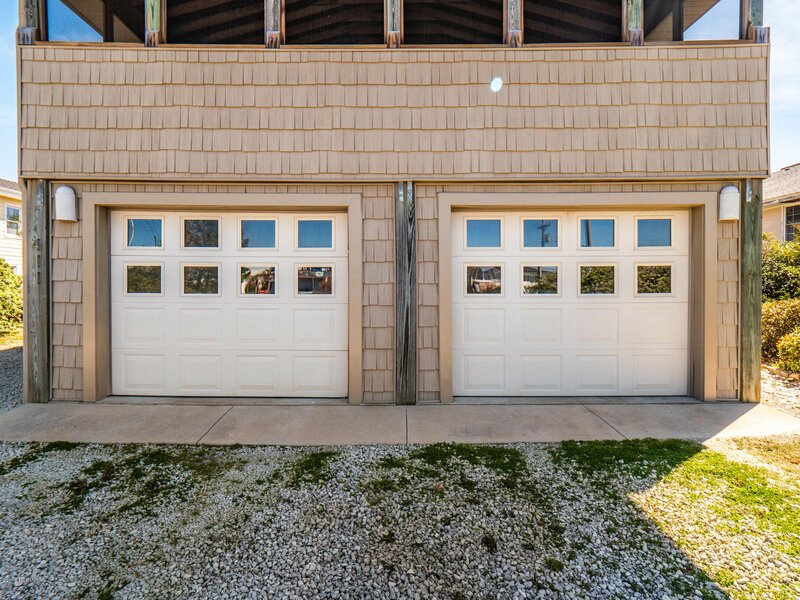 There is also a fully enclosed ground floor (1283 sq ft) used as an art studio, workshop and storage area.